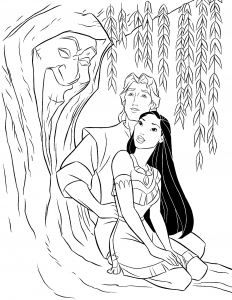 Pocahontas is a great Disney classic released in 1995, using an Indian legend as main story. 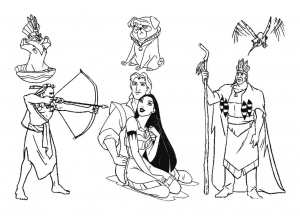 The characters of Pocahontas and John Smith actually existed, but the real story is quite far from that of Disney. 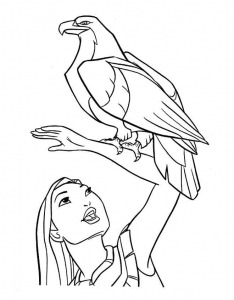 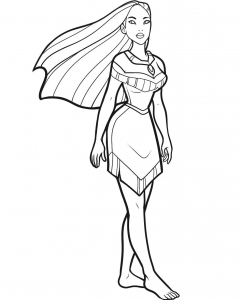 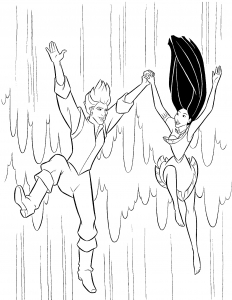 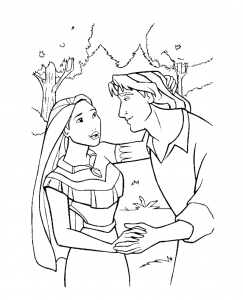 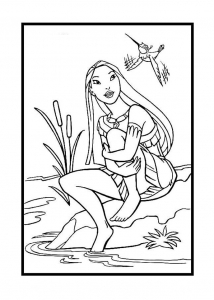 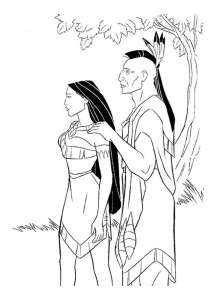 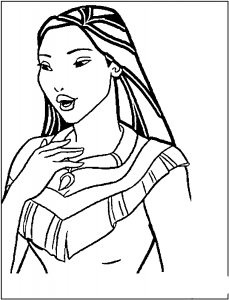 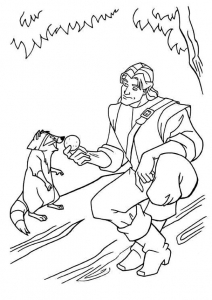 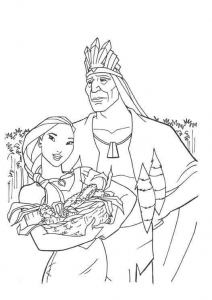 Find images of Pocahontas to print and color. 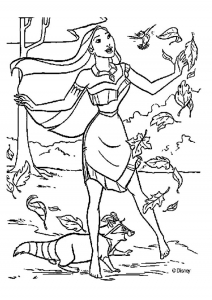 mattis Curabitur venenatis efficitur. 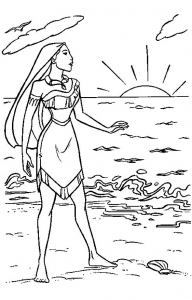 massa dapibus tempus Praesent elit.